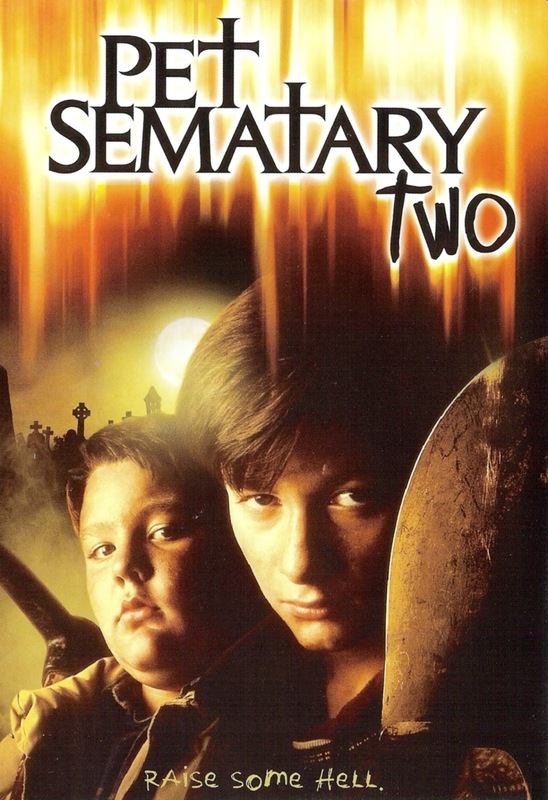 On this week's episode, Chris Cabin makes his grand return just in time to kick off the 2016 Halloween Spooktacular as the gang riffs on the direct-to-video Pet Sematary II! Why did we need this stupid fake movie fake-out? What's with Clancy Brown's behavior at that funeral? And why does Eddie Furlong briefly become a villain? PLUS: Do NOT take your pet to Anthony Edwards' veterinary clinic! Pet Sematary II stars Edward Furlong, Clancy Brown, Anthony Edwards, Lisa Waltz, Jared Rushton, Jason McGuire, and Sarah Trigger; directed by Mary Lambert. And don't forget, gang, we've got some brand new merch available, so head on over to our Tee Public shop to check out the latest designs!